A skin must, not just a luxury! Though facials are commonly thought of as a form of pampering, facial treatments are not simply a luxury. The many benefits that facials have on your skin make them a treatment worth investing in. 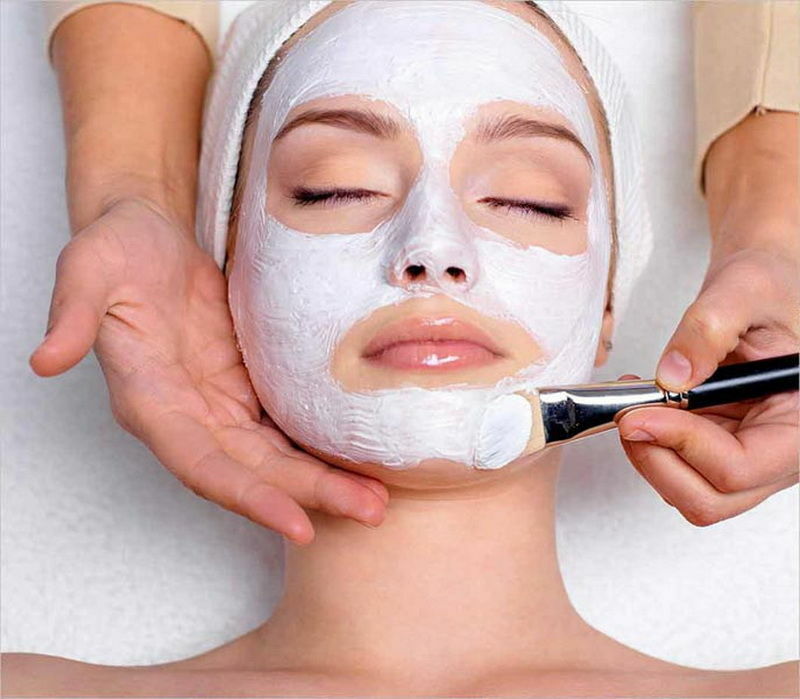 A facial involves several steps that will improve the overall look and feel of your complexion. Whether you need a relaxing, yet results-driven facial, a more intensive corrective facial, or a skin maintenance routine, these treatments will allow you to have all of that, combined with a thorough skin analysis with one of our paramedical therapists. Recharge and revitalise sluggish, environmentally stressed, dehydrated or ageing skin with Skinstitut’s ‘Multi Active Power Boost. This deep cleansing actions of lactic acid, combined with a power exfoliation, steam and squeeze, followed by a pressure point massage, will boost skin’s natural radiance, and internal wellbeing. An intensive, revitalising cosmedical skincare treatment designed to deep cleanse, decongest and replenish tired skin. An intensive illumination treatment that provides a powerful dose of antioxidants and hydration. Skin is visibly firmer with a smoother texture and tone.